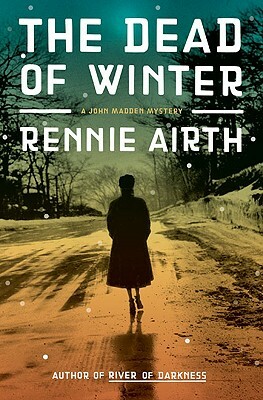 "[Rennie Airth's] meticulously detailed procedural mysteries are beautifully written . . . well worth reading, and rereading." On a freezing London night in 1944, Rosa Novak is brutally murdered during a blackout. Scotland Yard suspects the young Polish refugee was the victim of a random act of violence and might have dropped the case if former police investigator John Madden hadn't been her employer. Madden feels he owes it to Rosa to find her killer and pushes the investigation, uncovering her connection to a murdered Parisian furrier, a member of the Resistance, and a stolen cache of diamonds.